Leeor Ohayon is of Mizrahi descent, originally from London and currently residing in Berlin. When he’s not busy snapping away, he writes about Mizrahi topics. 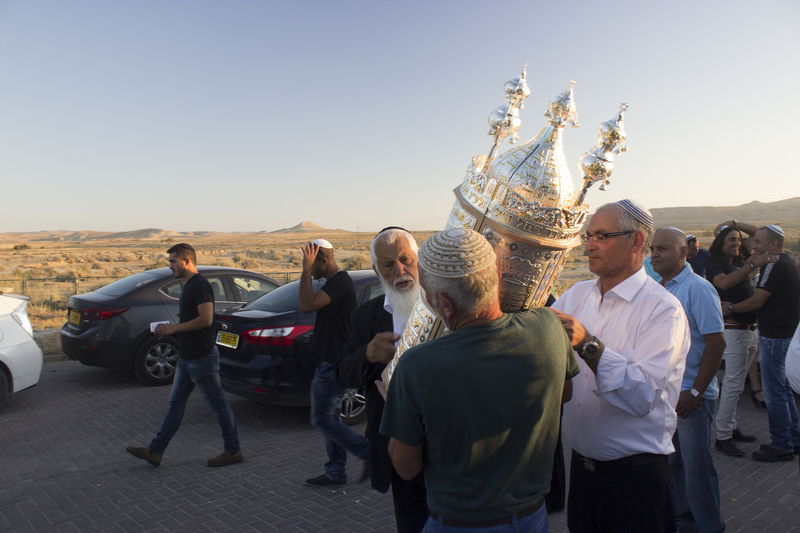 Mizrahim, Jews descending from the Arab world, remain outsiders in Israel, in a subordinate place in society and neglected in representations of Jewishness.